Deb Margolin is a playwright, actor, and founding member of Split Britches Theater Company. She is the author of numerous plays, including Imagining Madoff, Turquoise, and Bringing the Fishermen Home, as well as 10 solo performance plays which she has toured throughout the US, the most recent of which is 8 STOPS, a comedy concerning the grief of endless compassion. 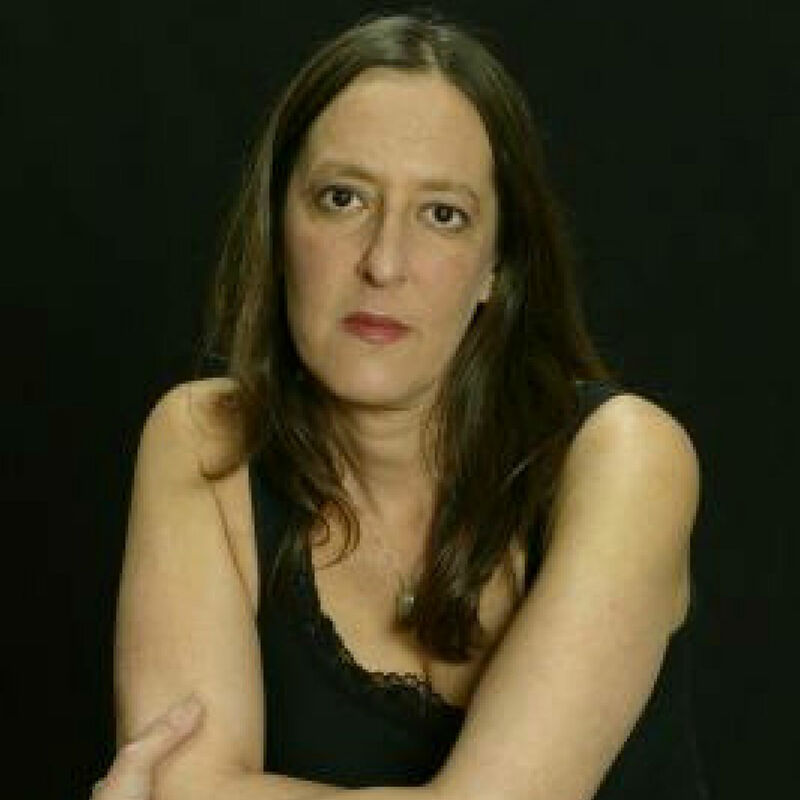 Deb was honored with an OBIE award for Sustained Excellence of Performance, the Kesselring Playwright Prize for her play Three Seconds in the Key, the 2008 Helen Merrill Distinguished Playwright Award and the Richard H. Broadhead Prize for teaching excellence at Yale University, where she is Associate Professor (adj.) in the undergraduate Theater Studies Program. Commissions include the NY Public Theater, Actors Theater of Louisville, PS122, The Jewish Museum of New York, and Dixon Place. Deb has been artist in residence at Hampshire College, University of Hawaii, Penn State University, and many others, and was Zale Writer in Residence Tulane University in New Orleans. A compulation of some of her solo pieces as well as a multi-character play, Critical Mass, entitled Of All The Nerve: Deb Margolin SOLO. Deb lives in New Jersey, which she denies.